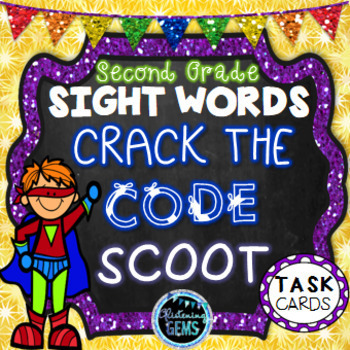 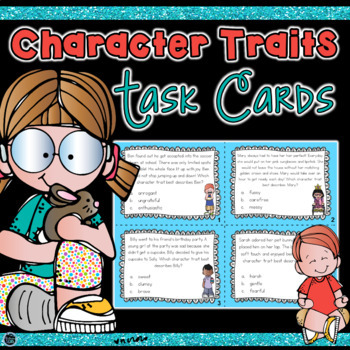 Engage your students with these second grade literacy centers, which consists of abundant activities including: a variety of dice games, No Prep writing, silly sentences, creative story writing, simple and compound sentences, sorting activities, spelling, figurative language task cards, HOT activities, reading comprehension, vocabulary worksheets, grammar activities, character trait printables, games and independent contract work! 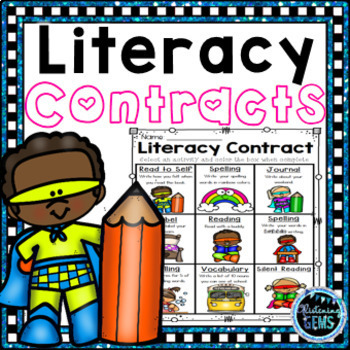 This 2nd grade literacy stations bundle will save you 50% off! 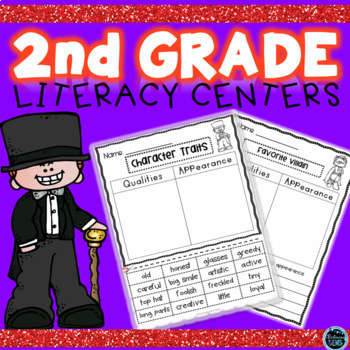 For more details on each of the centers above, please click on each of the product covers at the top of the page.